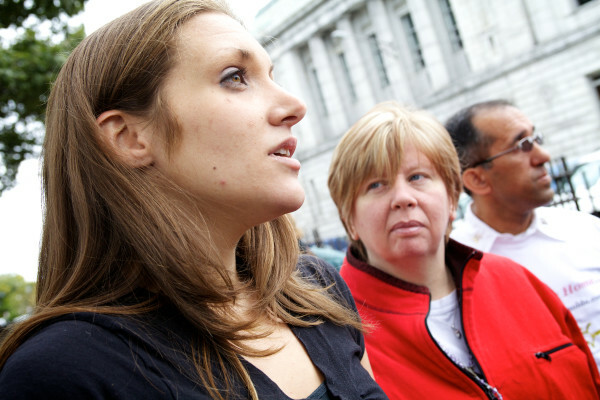 Trista Reynolds, mother of missing toddler Ayla Reynolds (left), her stepmother Frankie Maines (center) and her father Ron Reynolds talk to the press outside the Cumberland County Courthouse in Portland on Sept. 25, 2013. Trista Reynolds, mother of missing toddler Ayla Reynolds, stands in Biddeford's Mechanics Park April 4, 2014, during a birthday vigil for her daughter. 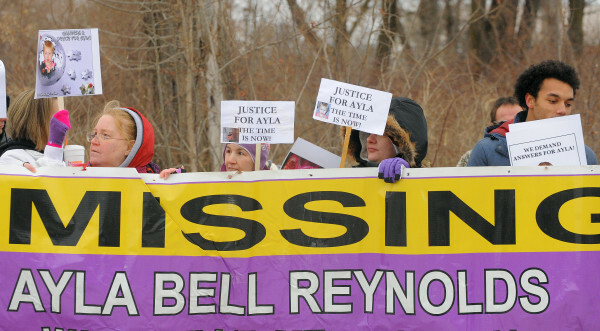 About 30 people participated in a demonstration at the Waterville Police Department on Jan. 25, 2014, to press for prosecution in the case of Ayla Reynolds, the toddler who has been missing since December 2011. AUGUSTA, Maine — Proponents of a bill that would fund the state’s first full-time cold case homicide investigation squad in 2016 hope to have 300 people and 40 speakers at a public hearing on it, they said Monday. Trista Reynolds, the 27-year-old mother of the little girl at the center of the state’s most extensive missing-person investigation, plans to be one of the speakers when the Legislature’s Judiciary Committee takes up the matter. The hearing is set for 1 p.m. April 30 in State House Room 438, according to a listing at maine.gov. “I will be there on behalf of my child. It is not OK that they are having so many missing or murder victims where cases have been left open. 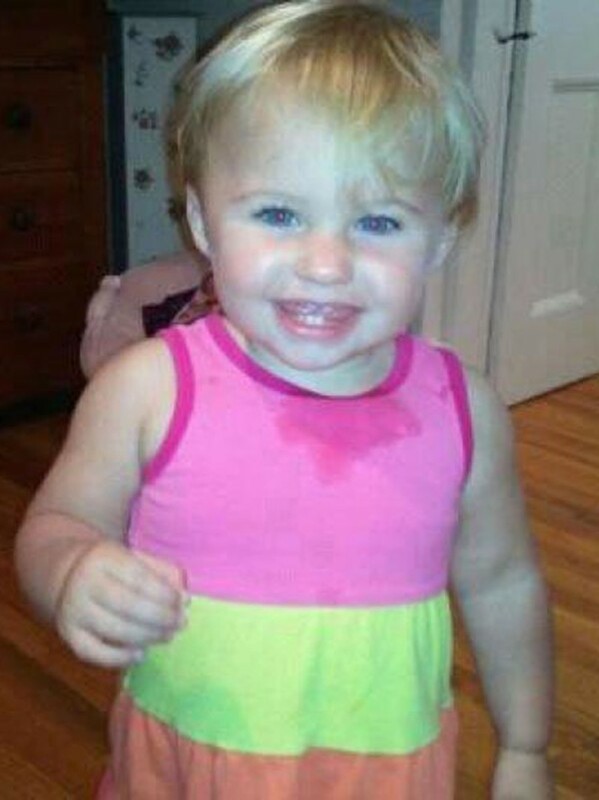 They [legislators] need to fund it so that people can have closure,” said Reynolds, whose daughter Ayla was 20 months old when she was reported missing from the Waterville home of her father, Justin DiPietro, on Dec. 17, 2011. Police have said they do not think the girl, a likely victim of foul play, will be found alive. A law establishing the squad was passed last year with bipartisan support, including from Gov. Paul LePage, but its funding has been a political football, with Democrats and Republicans blaming their opponents for its going unfunded. 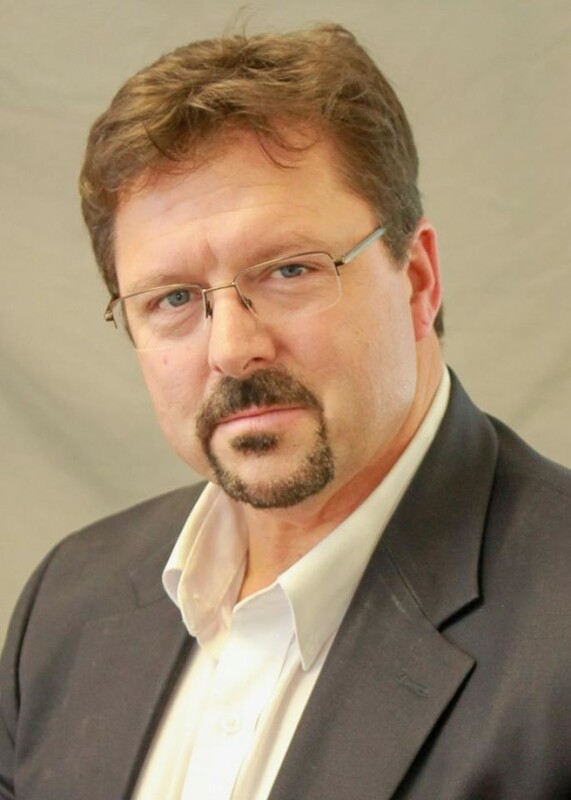 Rep. Karl Ward, R-Dedham, submitted a fiscal note to the law in December seeking funding through the state’s general fund. The April 30 hearing is likely to be the only one in which state residents will be allowed to speak, said Patrick Day, a volunteer working with Ward to get the squad funded. Ward criticized LePage in January for opting to fund 11 new drug enforcement officers and prosecutors to address what LePage’s spokeswoman called Maine’s “severe drug epidemic” rather than the three-member squad. Ward did not immediately return calls on Monday. The governor supports the squad and his anti-drug initiative, but would fund the MDEA initiative first, the spokeswoman said. The bill seeks $510,799 to fund two state police detective positions and one forensic chemist, plus other costs. The squad would be created on July 1, 2016. The state listed 69 cold cases over the last 40 years on its list at maine.gov as of Wednesday. Twenty to 25 homicides occur annually, with about 90 percent resulting in arrests. Besides listing the hearing on the website, Reynolds’ supporters have spread the word on Facebook and issued a mass email. Five other homicide victims’ support groups and a real estate agents’ group are also organizing to attend the hearing, Day said.